The spirit grappa is the main character of this bedroom! Distillation is a tradition that goes back in history and is recorded in the painting in this bedroom. The bedroom is provided with two wrought-iron single beds. From the bathroom, simple but elegant, it is possible to access a delightful stone balcony: a true architectural jewel where you can enjoy a beautiful view of the surrounding landscape. 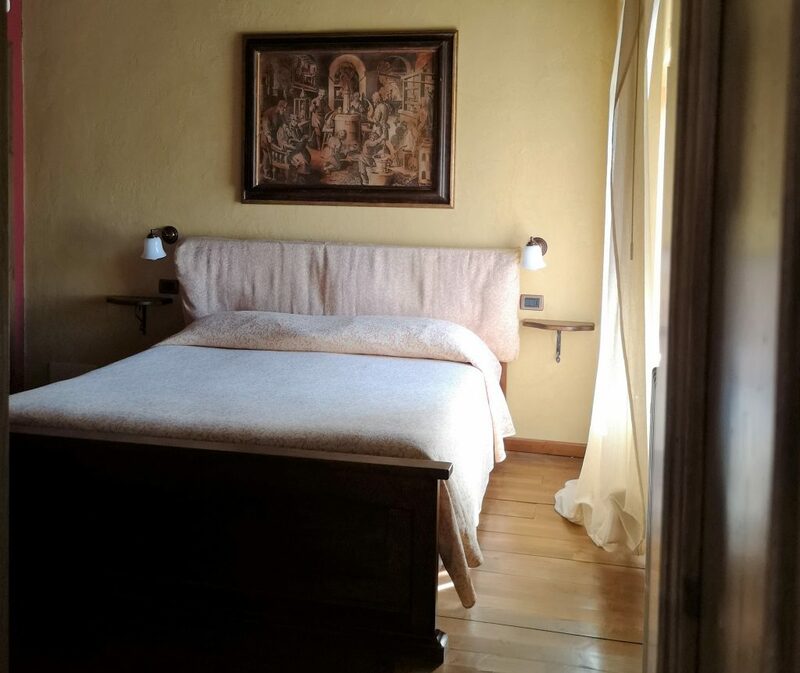 Ideal for a holiday in 2 in the beautiful nature of the Lunigiano territory. Our Farmhouse, located in a strategic point, will allow you to move comfortably to all the most famous surroundings of the area.